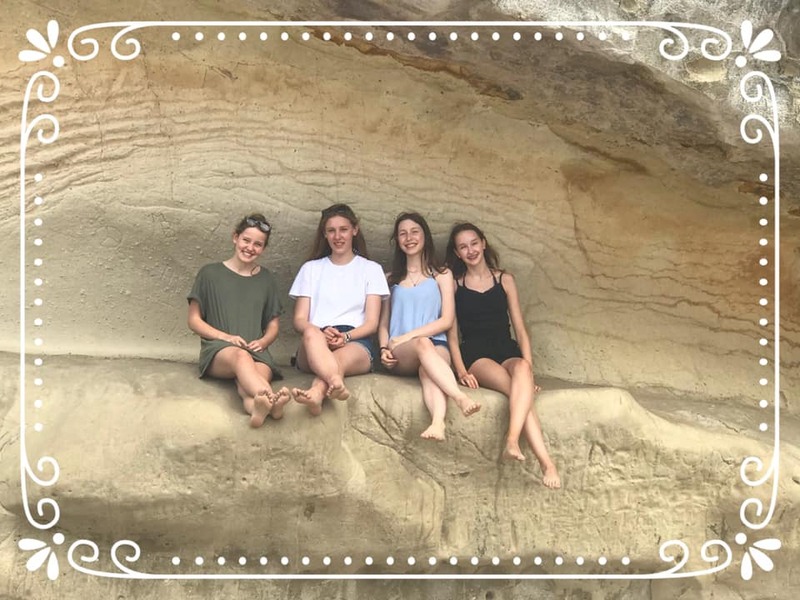 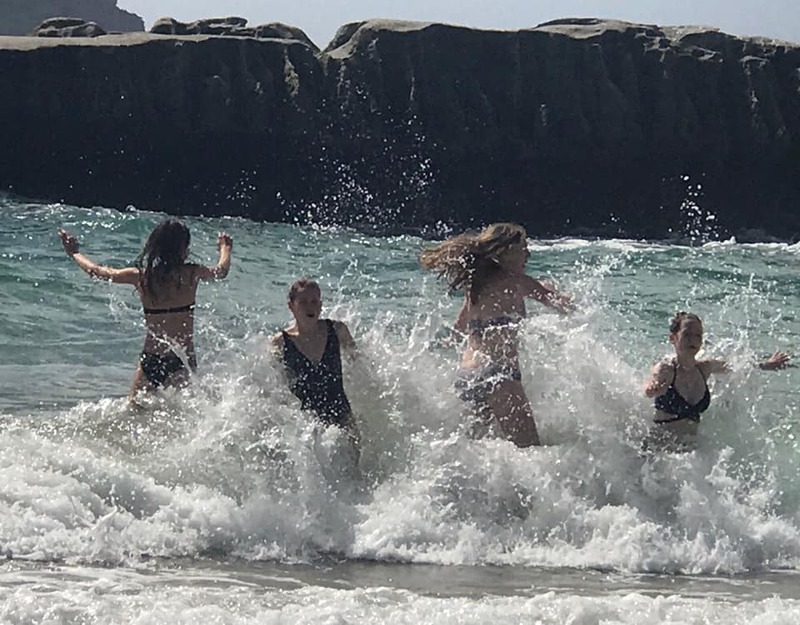 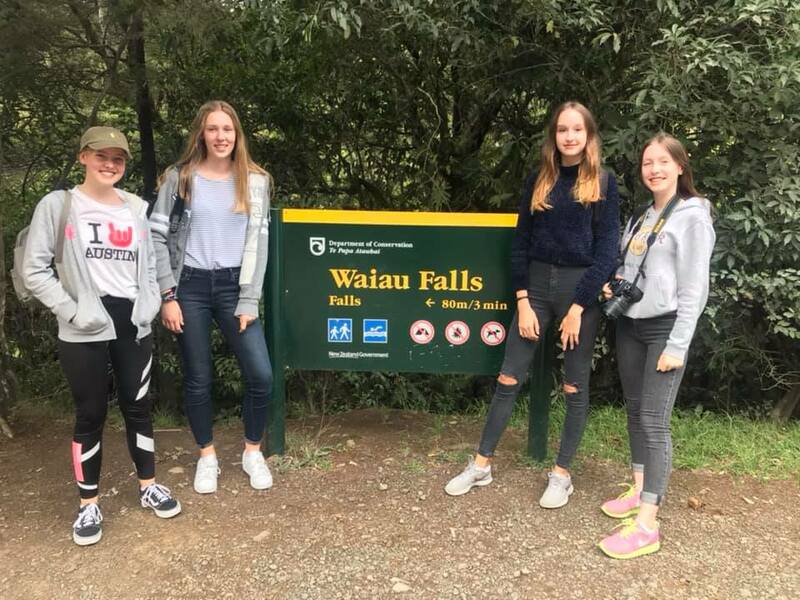 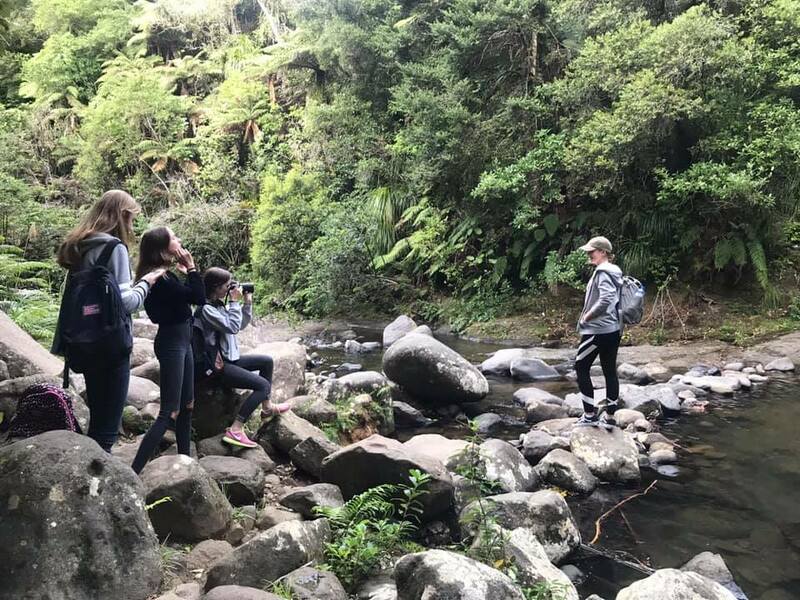 Four girls attending Westlake Girls High School requested if it was possible for NZEE to take them to the Coromandel for the weekend (one of the girls ‘Antonia’ being a NZEE student). 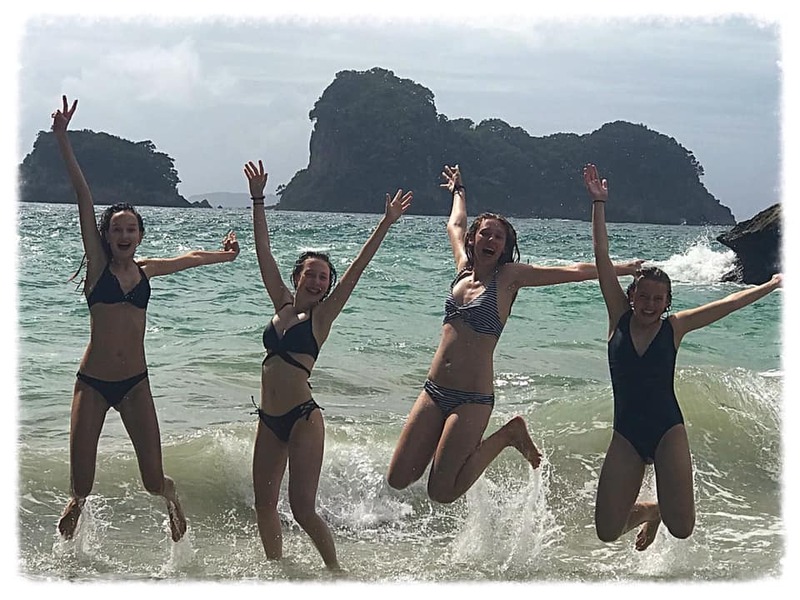 As we always do our best to please our students we made the trip happen for them on the 30th & 31st March and what an awesome two days we had. 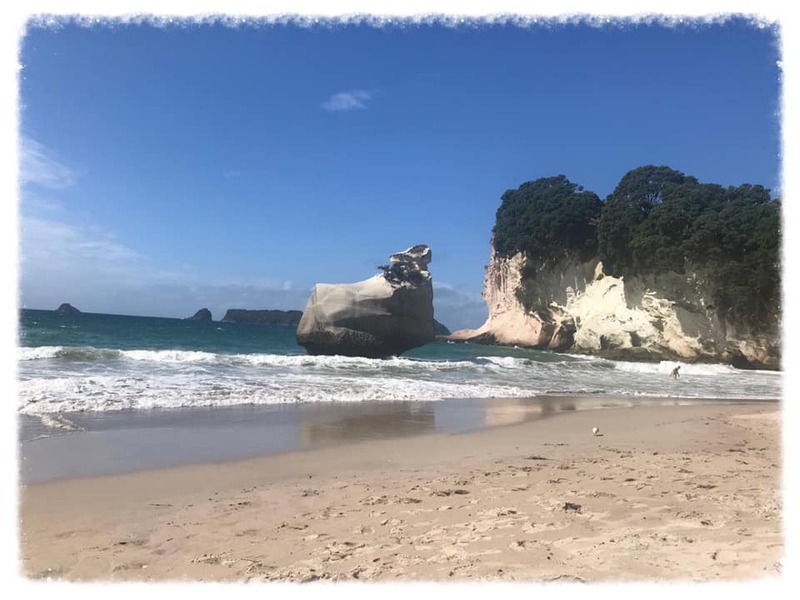 Hot Water Beach, Cathedral Cove & Waiau Falls. 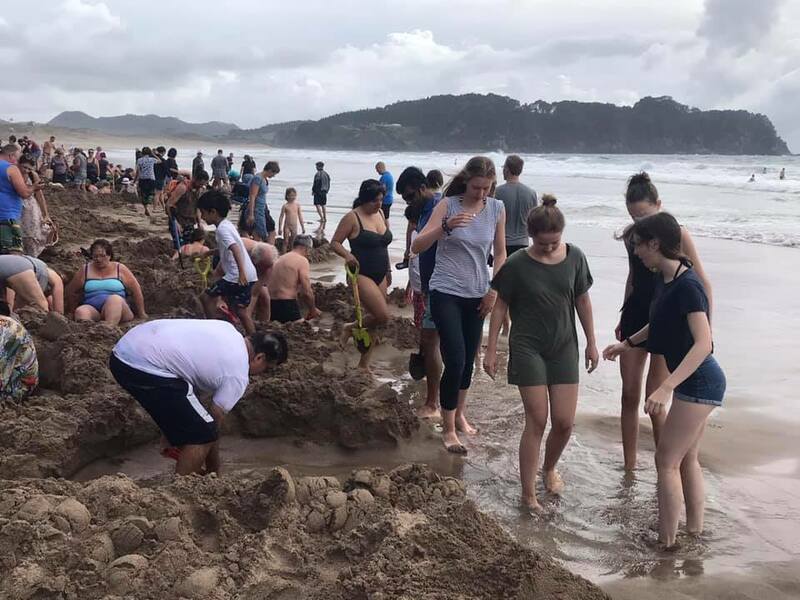 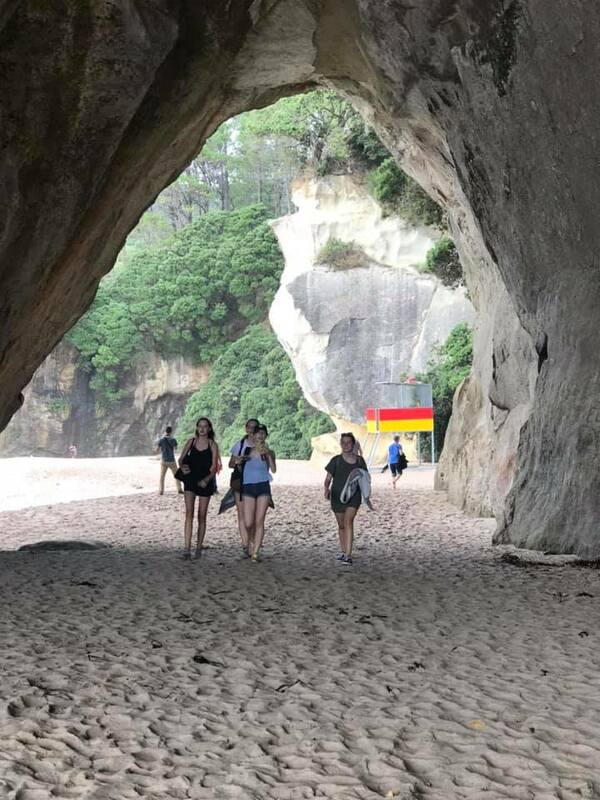 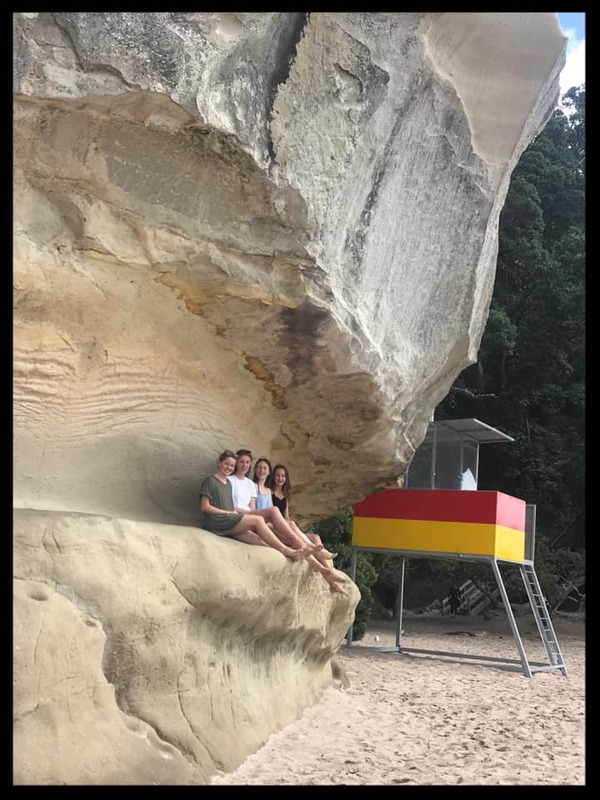 One of the students parents visited Cathedral Cove 20 years ago to the very day we were there, how special.